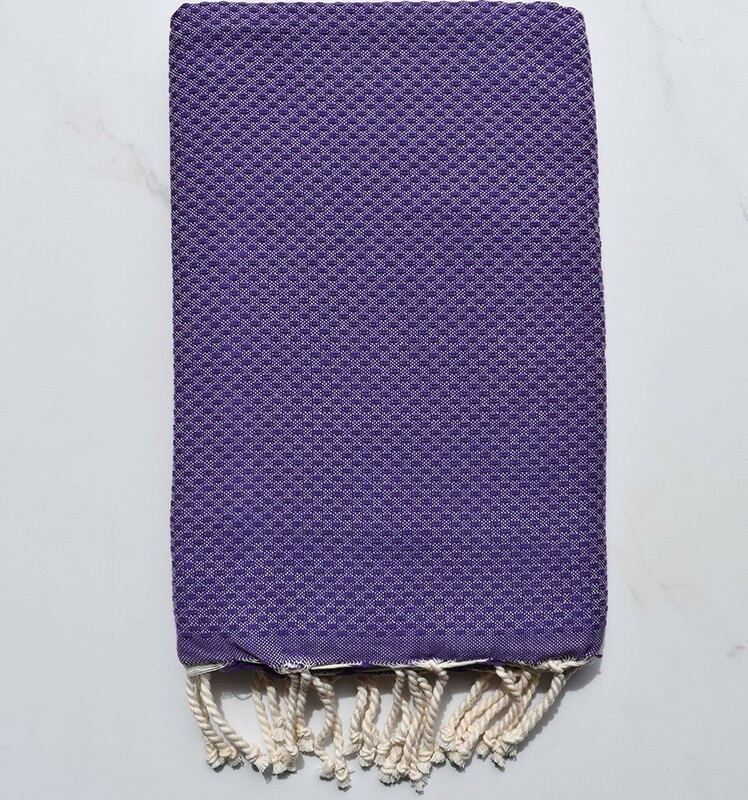 Beautiful honeycomb purple 100% cotton fouta. 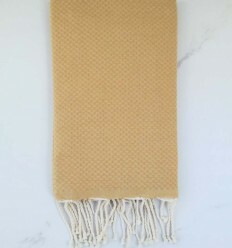 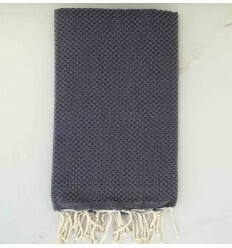 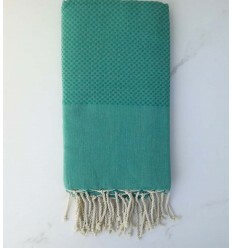 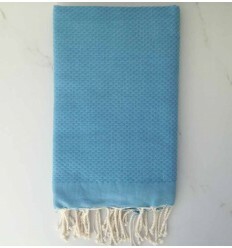 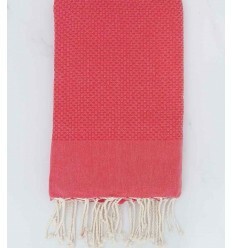 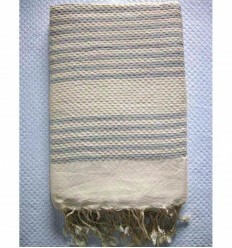 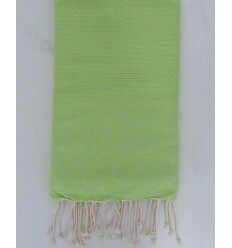 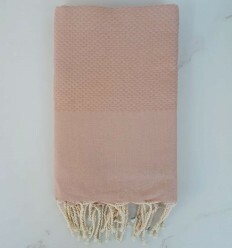 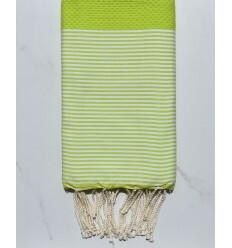 Honeycomb weaving 100% cotton hammam towel. 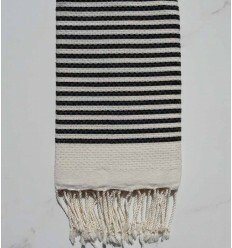 Hand-tied fringes made by artisans ! 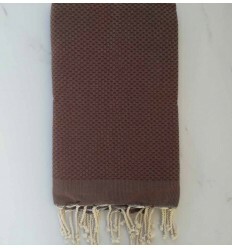 Soft and ultra-absorbent hammam towel ! Machine washable.